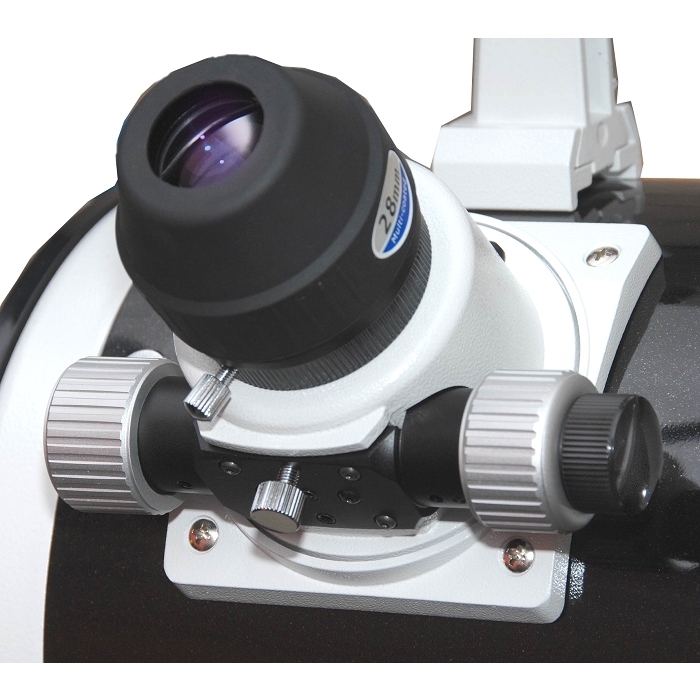 Designed to retro-fit to Explorer-150/200/250/300 telescope models supplied with a 2" single-speed focuser. Fine Focus Gear Ratio 10:1. Also includes 2" - 1.25" reducer so you can use both 1.25" and 2" eyepieces. The hole spacings on this focuser is 85mm x 78mm. This is the same focuser that is now supplied with the Explorer-PDS models.